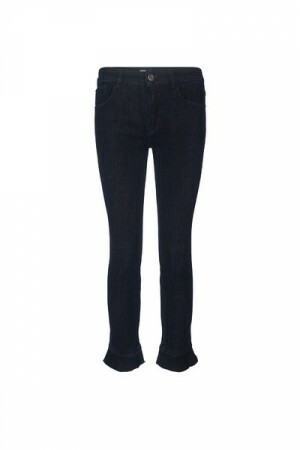 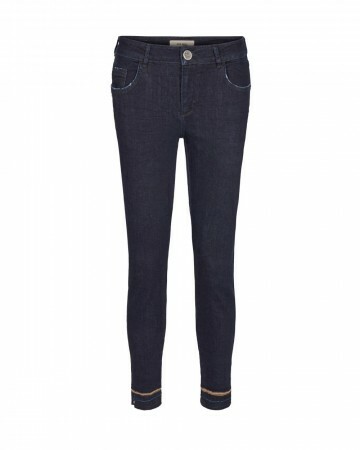 A perfect pair of 5 pocket denim jeans cut with a skinny fit and flattering high-rise. 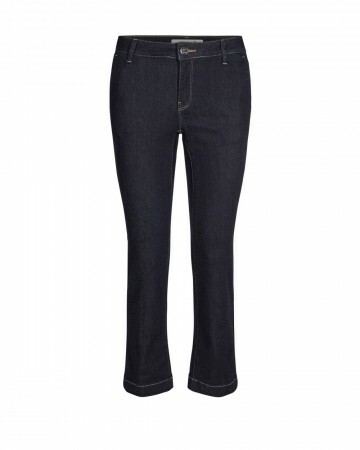 Crafted with plenty of stretch, which allows more flexibility and comfort in your jeans. 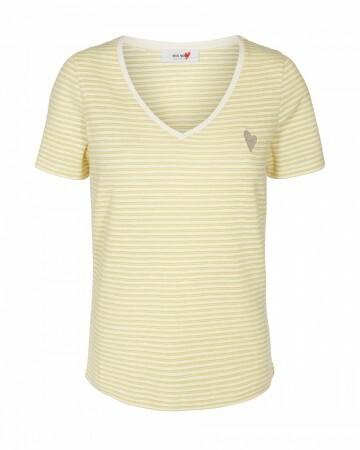 Wear yours with everything from simple t-shirts to blouses. 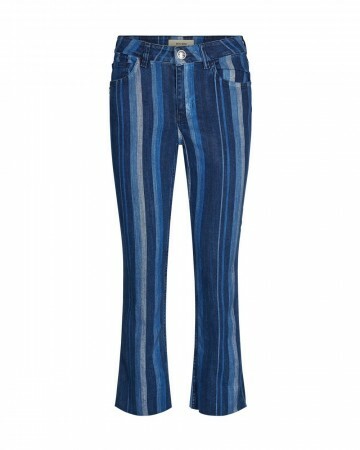 Designed with a flattering mid-rise these blue striped jeans is cut for a slim-leg silhouette thatflares to a cropped hem. 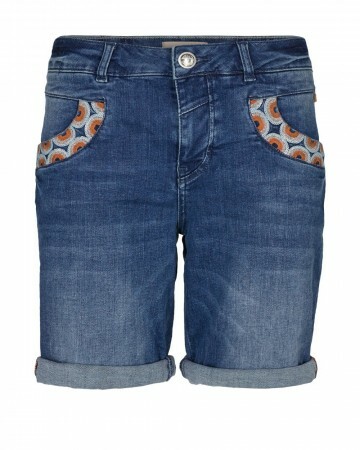 Wear them with a t-shirt or jumper for the ultimate casual outfit, or pairthem with a classic shirt for a cool contrast. 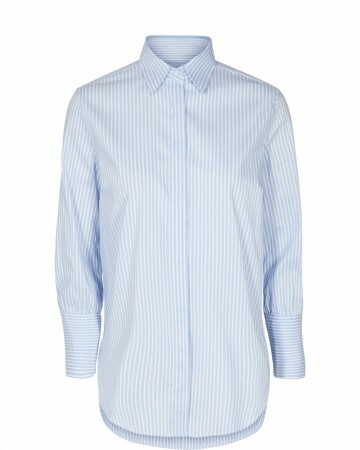 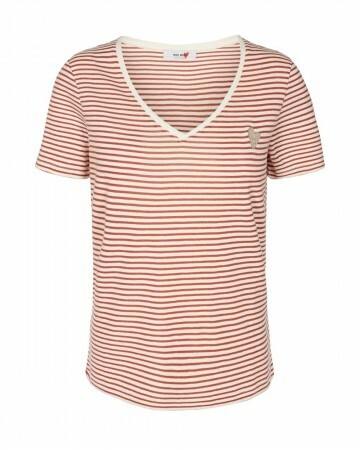 This striped shirt are cut with a flattering relaxed fit. 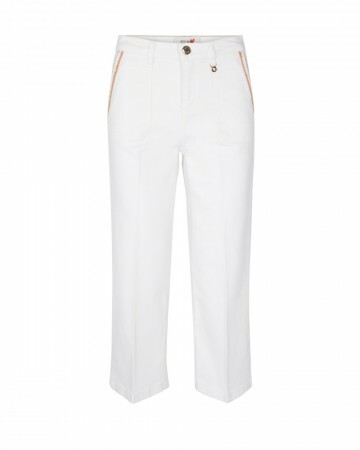 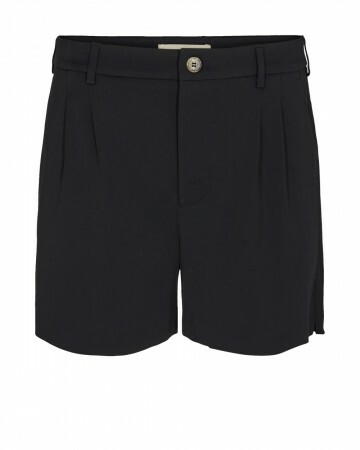 Designed with concealed button fastenings along front and buttoned cuffs. 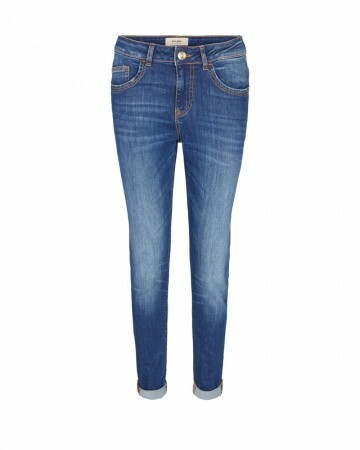 Style it with jeans for a cool and casual look.